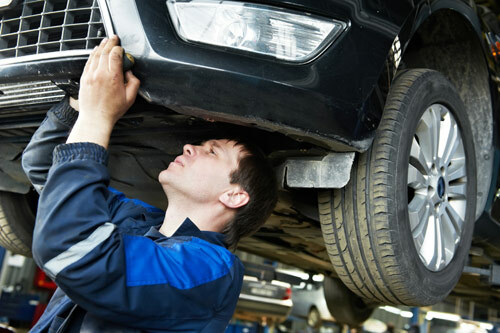 Since 2001, Car Connection in New London, CT has been offering quality automobile repair services at a reasonable price. We are honest and reliable with all of our services, and never start working on a vehicle until we have the owner's permission. Whether your vehicle needs new brakes or a starter installed, we can get the job done. Our shop only hires technicians who are certified in our line of work, and who strive to complete every job right the first time. We understand that when your vehicle stops working properly you want someone you can depend on to fix the issue and get you back on the road in no time. At Car Connection, we guarantee to find the source of the problem, fix it, and educate you on how to keep your car running properly in between maintenance appointments. For superior automobile repair services, bring your vehicle to Car Connection today!